Service dog Cadee Grace, Cully says, is "our pride and joy!" Employment in the sport management industry is expected to grow up to 13 percent by 2026, according to the U.S. Bureau of Labor Statistics, faster than the average for other occupations. 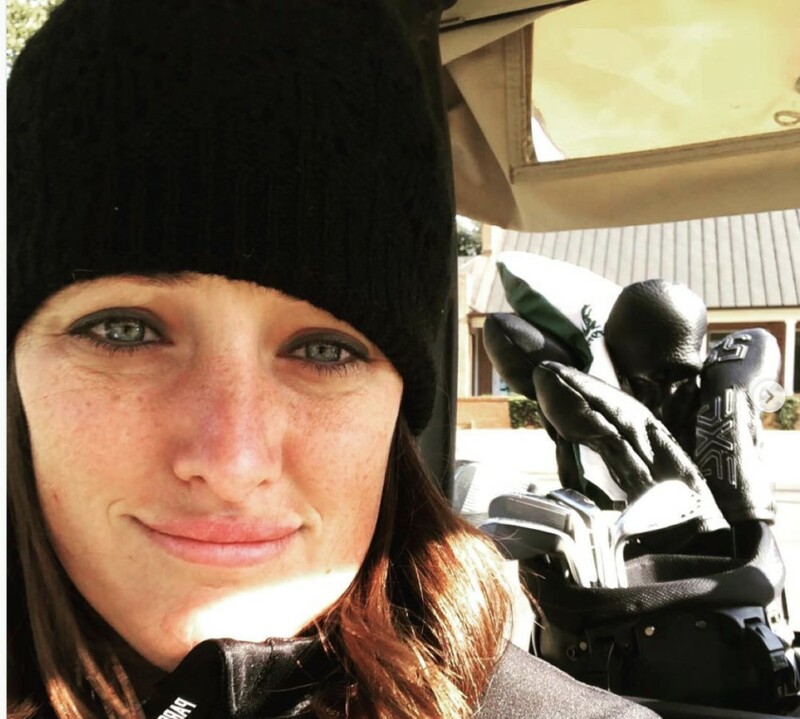 Colleen Cully of Parsons Xtreme Golf is a PXG evangelist and a proud Jacksonville University (JU) Master of Science in Sport Management (MS-SM) graduate, Class of 2017. 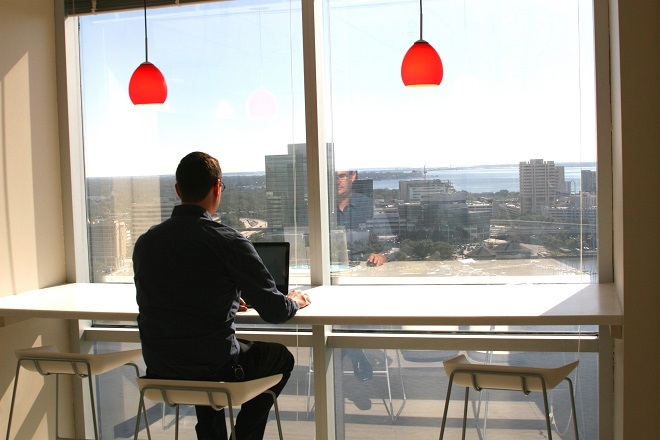 “The industry is constantly growing and changing. 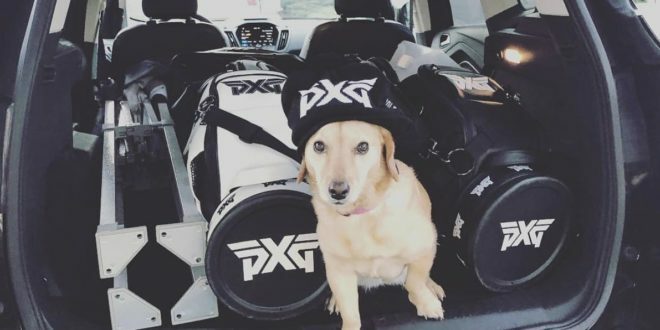 New products, new companies, and new technology for the golf industry is launching and premiering almost as fast as you can dream it up.” Cully has been working with PXG for a little more than a year and says that even companies with long histories are changing how they operate to cater more to consumers. Playing competitively elementary through high school, she continued to play during her undergraduate years at the UNC-Wilmington. Then an injury forced her out of the game which led to transferring to the University of Dayton. JU’s School of Applied Health Sciences, through the Brooks Rehabilitation College of Healthcare Sciences, aims to prepare students for leadership roles in sports-related fields in as little as 12 months. Marketing, finance, management, sponsorship, public relations, and communications are key positions where MS-SM graduates have found success. and other online or hybrid programs in Jacksonville’s urban core. JU has developed strong relationships over the years across a variety of sports industry niches, including the NFL, NBA, MLB, NASCAR, the PGA Tour, NCAA, and other premier organizations. The ideal location of the University provides faculty members regular interaction with professional, collegiate, and community sports organizations while offering opportunities for students to gain hands-on industry experience. 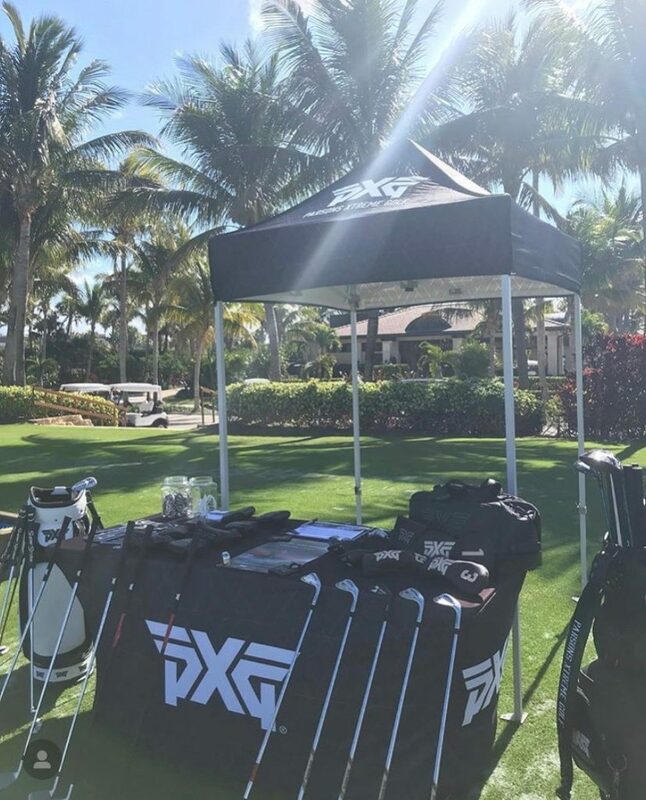 For Cully, it’s PXG and JU Dolphins all the way.